Think that white is relegated to cottages? Think again. This desert abode proves that white can act as a fresh façade and help accentuate architectural details. 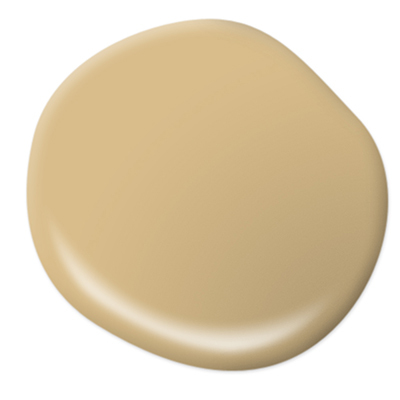 An earthier or creamier hue would have lessened the charm of the original rock accent. 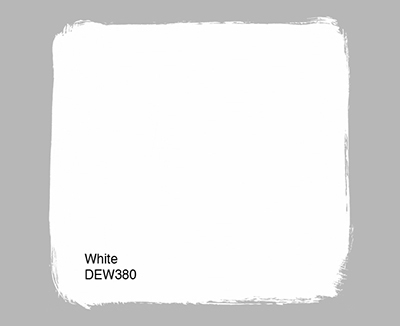 Instead, the white stands in stark contrast and immediately grabs your attention. 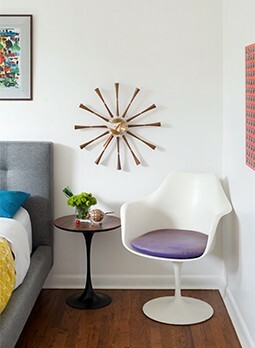 A yellow glass panel beside the door helped make orange the obvious choice as an accent. Trim is often the hardest spot when it comes to picking your exterior paint colors. Narrow your options by answering this question: Do you want your trim to act as an accent, or do you want it to feel cohesive? Here, a deep charcoal blends the trim in with the roof, creating a clean-lined finish. 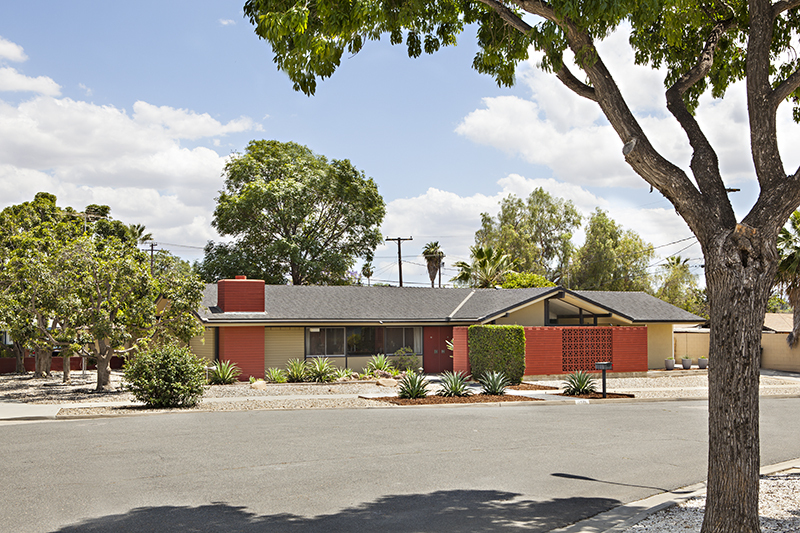 There is a reason they’re considered classic—earth tones work wonders as exterior paint colors on midcentury homes. Rather than heading straight to brown, think about giving your take on the look a bit of a twist. Here, brick red perfectly highlights the home’s breezeblock, front door and fireplace, while the façade dons a honey-hued cream. Here, a little white goes a long way. With a subtle gray undertone to coordinate with the blue/gray exterior, the trim appears to match even the cement of the front porch. With a cool gray undertone, this blue house feels fresh year-round. 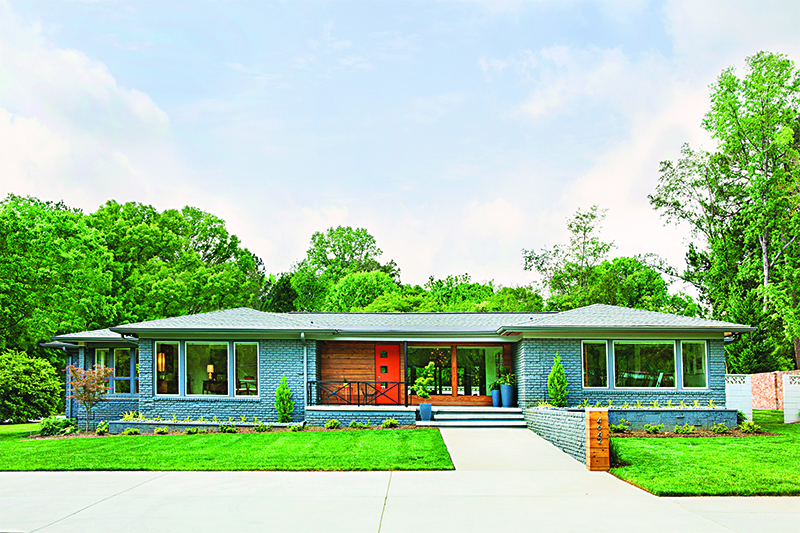 While painting brick might not be everyone’s cup of tea, these homeowners used their exterior paint colors to create a mod and cohesive exterior—retaining walls and all—celebrating their home’s sleek, low profile. Horizontal wood siding surrounds the front door and window, guiding guests to the front porch while adding warmth and contrast. Tip! 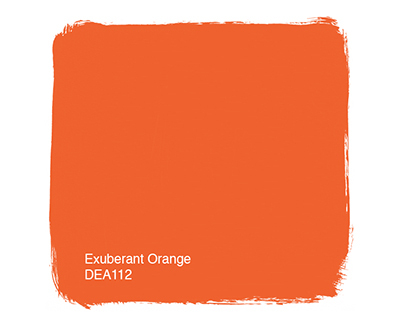 For a thoroughly cohesive design, bring your paint colors to other elements, like planters. These homeowners even wrapped the end of their retaining wall to match the wood siding on the porch.